Hey guys its been awhile. Lately I have been dealing with a lot of stress and changes in my life. I have been so busy focused on the negative that I lost sight of the positive opportunities going on in my life. Yesterday , I realized that I cannot please everyone , and that at the end I will only hurt myself. 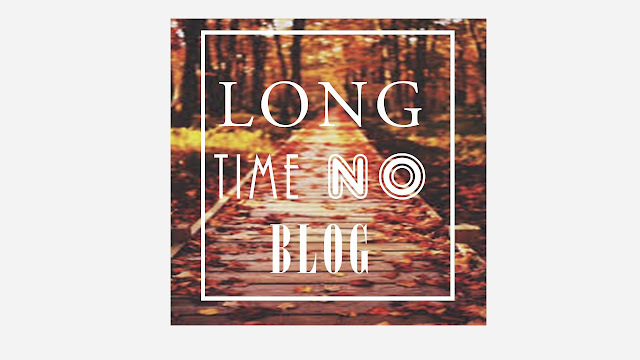 After today I plan on blogging regularly even if its a basic blog-post of what I am up too. I am still trying to find myself and gain confidence. Over the last few weeks I feel myself falling back into the state in my life that I hated which I refer to as " the dark stage". Over the last couple of years I finally learned how to cope with my anxiety and now with all the stress that has been piling up I fill my anxiety coming back. I am taking each day how its comes , I am also trying to start back with my daily devotions , and remind myself that I am not alone. Today I am forcing myself to take the next step of finding happiness , even if its stepping out of my comfort zone. I hope you have a nice night.